As a result of this partnership, when the Oculus Rift is released in early 2016 it will include a Xbox One controller for every unit. This will also mean that theoretically, you could use an Xbox One controller for your Xbox, Windows 10 PCs, tablets, and Oculus Rift thanks to the Xbox Wireless Adapter for Windows, making the controller a universal remote for gaming on Microsoft devices. Needless to say, you can also stream Xbox One games to the Oculus Rift in a manner similar to how you can stream Xbox One games to other Windows 10 devices, so you can eventually play Halo 5 multiplayer while blocking out virtually everything else in your immediate vicinity (if you wish to do so of course). 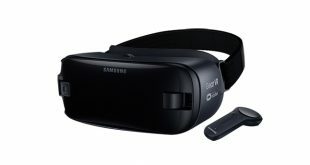 This is all possible due to Oculus Rift’s compatibility with Windows 10, and thanks to Windows 10’s Direct12 support, it is likely that games made with virtual reality in mind will be capable of higher frame rates and better performance, at least compared to what VR games are like today. Such a new development in the world of alternative ways to view what was once limited to a TV screen puts Microsoft at a slight advantage over Sony and Project Morpheus. 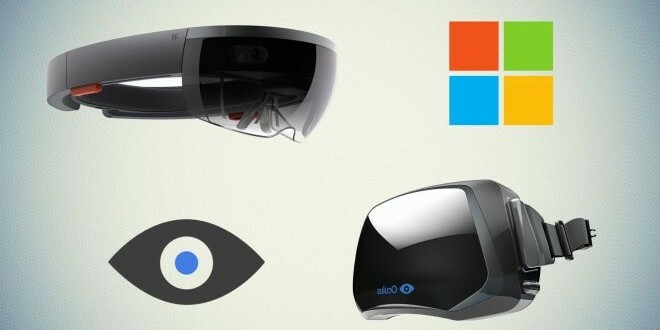 While Sony only has one VR product (that we know of), Microsoft now has Oculus Rift and Hololens, giving them a dual approach to the relatively new trend of virtual and alternative reality; if you dont like the idea of strapping something to your face, you can go with the alternative reality capability of Hololens, and vice versa. Combined with the motion and audio sensing capabilities of Kinect, Microsoft is likely trying to bring gaming to a level beyond what we are used to, but whether or not gamers will pick it up is a whole other issue.